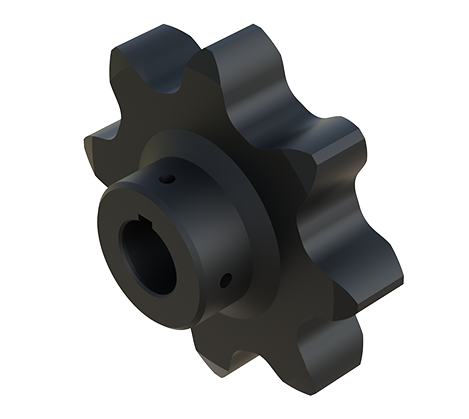 Black Ace Combination Chain Sprockets are manufactured with the highest integrity. You will realize value, as these sprockets are flame-cut and machined with the highest precision available on the market. .72" .75" .72" .88" 1.250" .97"
5/8" 7/8" 5/8" 1" 1" 2"